The cornerstone of the personal insurance portfolio. What could be more important than making sure your home is correctly insured and having the liability protection to shelter your assets? But they are often the two greatest opportunities to make massive coverage improvements. We invite you to explore these, and many other opportunities to better protect yourself. The comfort of home begins with coverage. The Horton Group will make sure of it! Learn how Horton can help you! 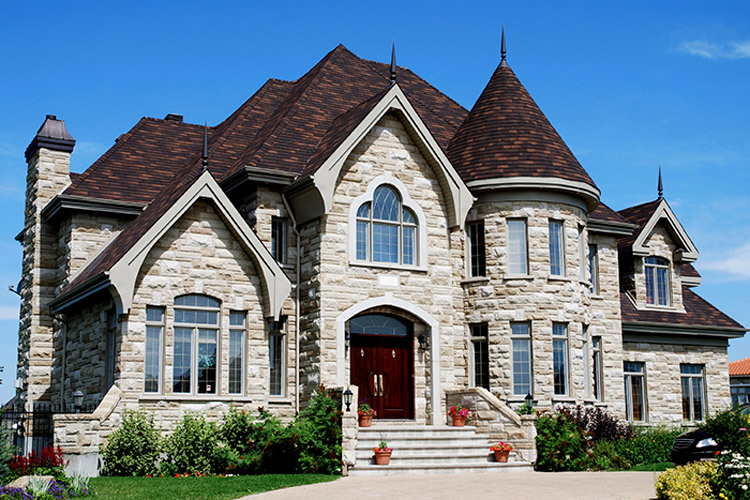 A custom home requires custom insurance. Rarely does the same insurance policy purchased decades ago will adequately replace all that was lost. What are some of the considerations you want to evaluate, before it’s too late? 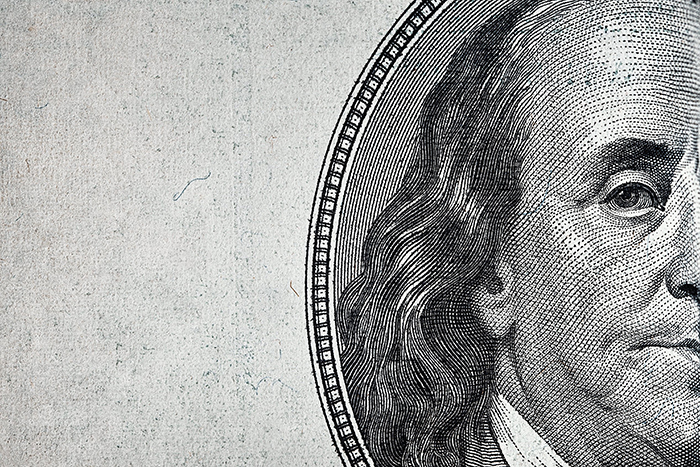 The more wealth you accumulate, the more attractive it is to file suit against you. Whether that’s due to an auto claim, an accident at your home, or anywhere else, don’t let your personal assets be what’s used to pay the lawsuit. For many with traditional insurance policies, trying to settle an auto claim can be one of the more frustrating experiences. 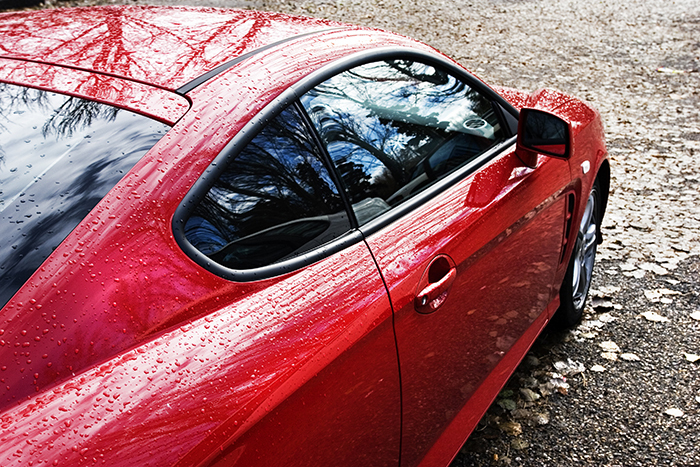 You purchase a policy to protect your vehicle, only to learn it doesn’t cover the way you thought it should. Purchasing the right policy that does what you’d expect it to will eliminate that frustration. 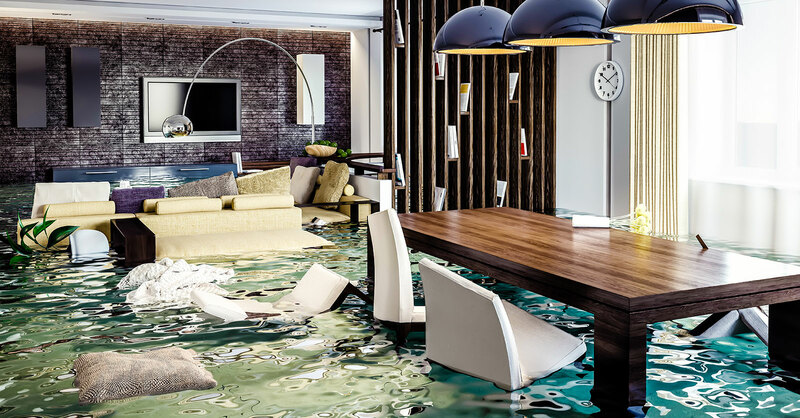 According to the NFIP, floods are the #1 most common natural disaster in the United States. Such an alarming statistic calls for a course of action. 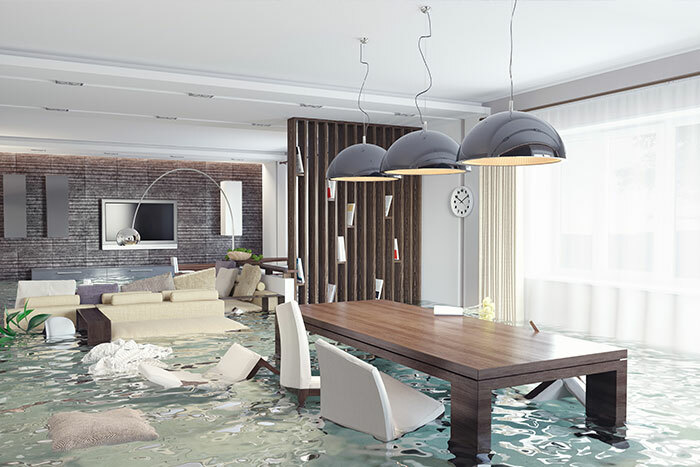 As a homeowner, it is critical to protect your property and valuables from a possible flooding situation. It makes sense that one would focus on ensuring their primary residence is adequately protected. But what about vacation homes? If by water or in the mountains, there are special considerations to make sure the risks facing them are appropriately addressed.